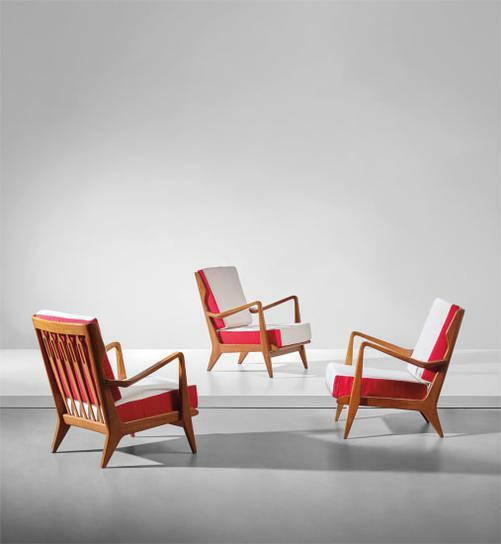 Manufactured by Cassina, Meda, Italy. Together with a certificate of expertise from the Gio Ponti Archives. Produced circa 1950.